Aligned Elements is a Medical Device application lifecycle management (ALM) solution enabling fast development and regulatory compliance through improved Design History File management. Continued integration with external systems has been the theme of this release. We are glad to have incorporated GitHub tickets in our ecosystem. 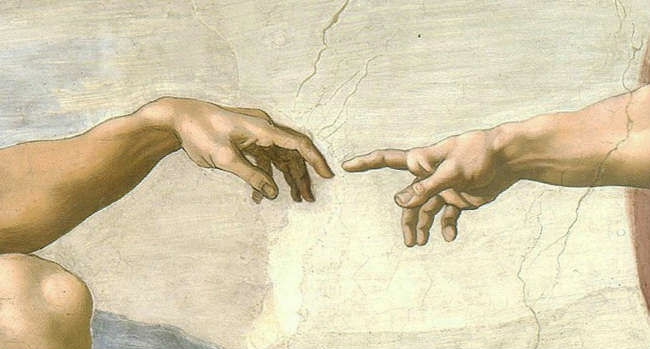 Operating with Linked Projects has now also become easier. 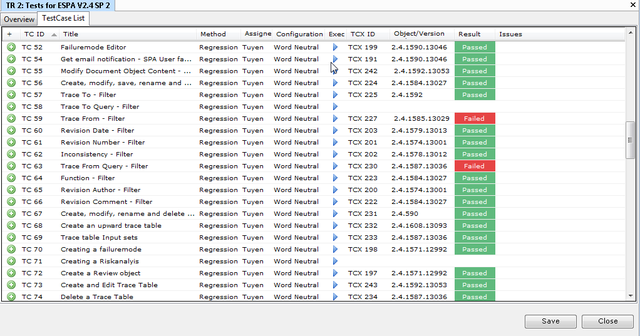 We are finally integrating towards the tickets of the most popular source code control system on the planet! 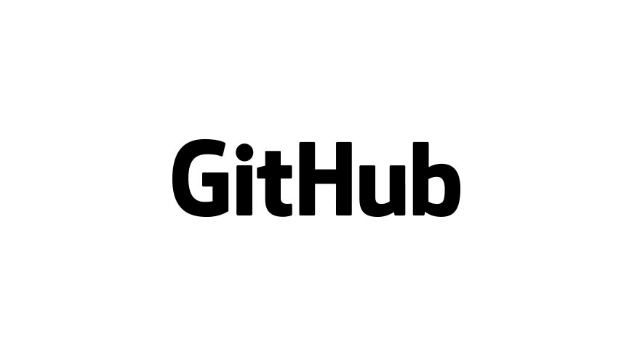 The GitHub integration allows you to create, modify and trace towards GitHub Tickets e.g. when you are performing your Tests. 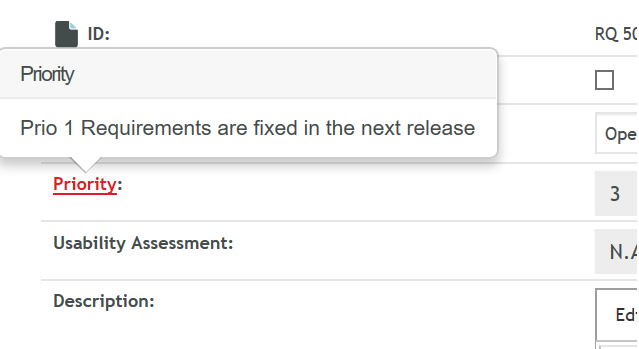 Improved linked project support as well as the display of Help Texts have been implemented in this release. Via Workflows, it is now possible to start external processes, triggered by events in Aligend Elements. These external processes can be fed with Aligned Elements content for further processing. With important fixes and a handfull improvements, this release is a recommended upgrade. Find the installer to Aligned Elements V2.4 SP 3 here. 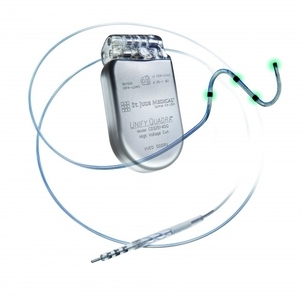 Cybersecurity issues resulted in 465 000 St Jude pacemakers being subjected to a FDA recall due to fears of exploiting existing cybersecurity vulnerabilities in the device. A security hole exposes the device to hacking risks, potentially resulting in running the batteries down or even alter the patient’s heartbeat. Although the risk is extremly low, the cost for St Jude / Abbott is significant. For a smaller firm these ramifications can be detrimental. The long life time of medical devices and an ever evolving cybersecurity arena makes devices vulnerable to cyber risks. Handling them effectively will be a significant challenge for the industry in the years to come. We are addressing Cybersecurity issues in the Supply Chain during a Key note at the Swiss Medtech Expo in Luzern, 19-20 September. Join us for this key note or come and meet us at the Expo at Booth B2045, Halle 02. Aligned will present at the Swiss Medtech Expo in Lucern from 19-20 September! Come and meet us at the Expo at Booth B2045, Halle 02 and discover the possibilities you have to reduce time and money spent on Design Control Documentation. Let us explain you the idea behind the Aligned Elements and how other medical device manufacturers have saved up to 60% of their documentation maintenance effort. Find more information about the Expo here. In this release, we have continued to expand existing features in alignment with our customers feedback. Charts are now persistent, the Web client is getting really smooth and the powerful Test Run gets even more powerful. 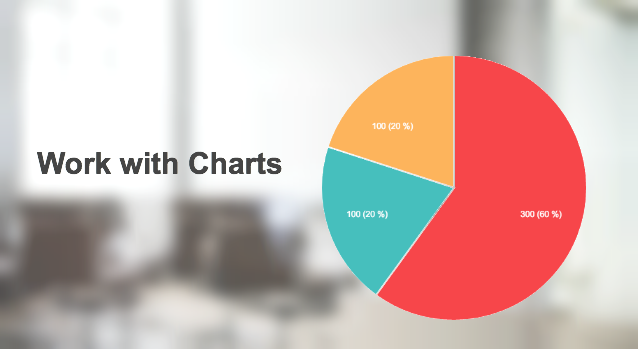 Although charts have been a feature of Aligned Elements quite a while, you can now save them and integrate them in your Word reports.The Chart Designer lets you design and organize your charts and present the project's Design Control data in the most capturing way. 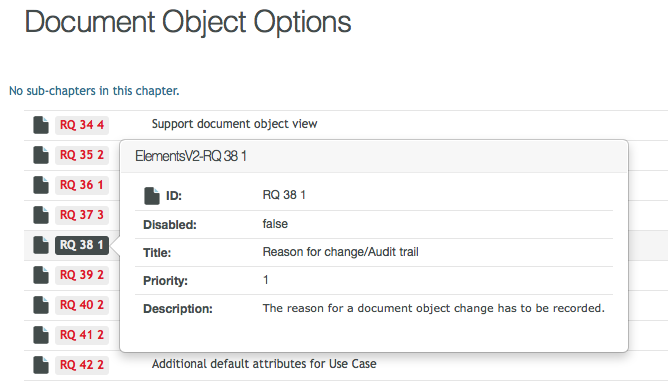 We have included popovers of Document Objects when hovering on Document Object IDs in the Web Client. This gives a quick preview of the item's content without having to leave your context. Test Runs have been enthusiastically received by the Aligned Elements User community. In this release, we have added new requested features, improved performance and fixed a number of bugs. With more than 100 enhancements, fixes and improvements, this release is a recommended upgrade. Find the installer to Aligned Elements V2.4 SP 2 here. Performing Medical Device Cybersecurity Risk Assessments is something we Medical Device Manufacturers must get used to. And the sooner the better, During 2016 and 2017 a mounting number of health associated cybersecurity incidents have been reported. Cybersecurity breaches may well become THE main safety concern in our industry within the next few years. Increased regulation on this matter is to be expected. 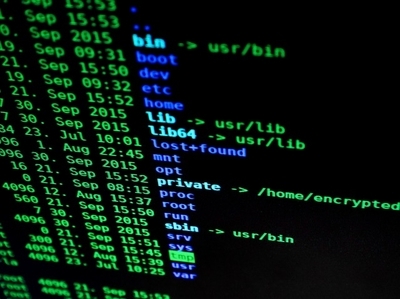 FDA has already published guidelines on its view on how medical device manufacturers ought to address cybersecurity in Medical Devices. The guidance outlines the documentation FDA expect to see in the premarket submissions as well as what is expected to be conducted for SOUPs and during postmarket activities. At the core of this documentation lies the Cybersecurity Risk assessment. As already discussed, this type of risk assessment is slightly different to the typical Design Risk Assessment conducted during development. To address this task, which many manufacturers will have to perform, we have developed a risk assessment template set specifically for documenting Cybersecurity risks and mitigations. This template package is free to download and use for all Aligned Elements customers. Are you interested in how the Cybersecurity Risk Assessment can be conducted and integrated with the rest of your Design Controls? Get notified of new blog posts. Unsubscribe at any time.